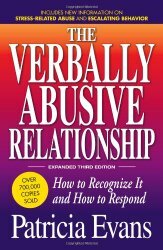 PATRICIA EVANS is an interpersonal communications specialist and the author of five books on the topic of verbal abuse. She is also a consultant, speaker and trainer, offering workshops and information on the topic. 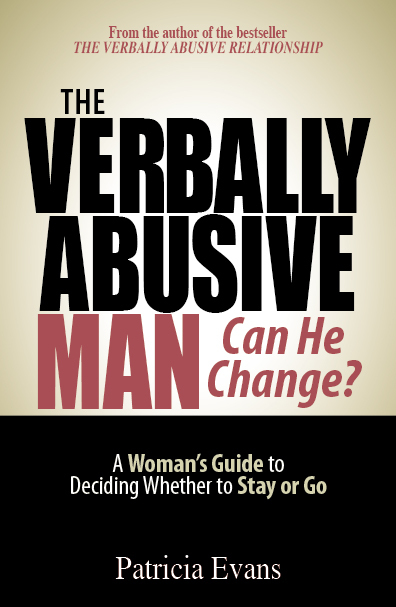 Evans has single-handedly brought the subject of verbal abuse to the forefront of American consciousness–naming and defining verbally abusive relationships via her first book, when they were still unnamed and undefined. 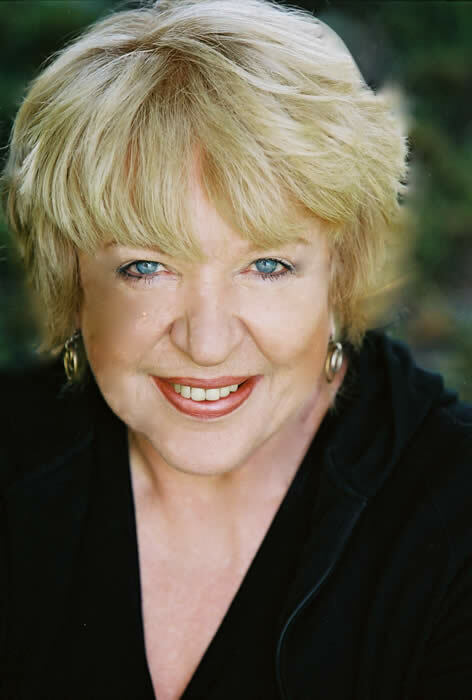 She has spoken on the devastating effect of this “secret form of control” on more than two hundred radio shows, and 20 national television programs, including the Oprah Winfrey Show, CNN and News Talk.